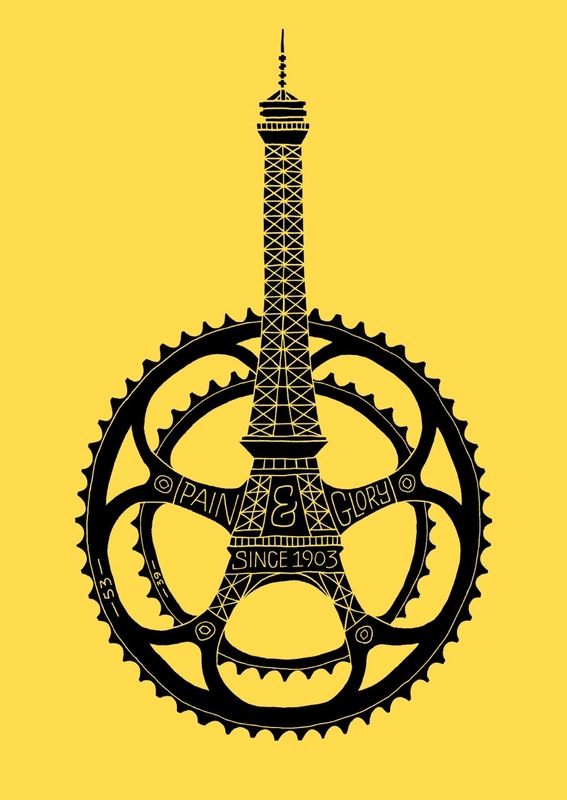 The statistics of the Tour de France are staggering, as evidenced by this infographic from Parcel Hero. This year’s French Grand Tour, will feature 21 stages that cover a total distance of 3360 kilometers (2088 miles). In addition, the route is comprised of nine flat stages, three hill stages, seven mountain stages with five summit finishes, one individual time-trial stage, one team time-trial stage, and two rest days. Furthermore, this year’s race will feature six new host cities, that include Utrecht, Zélande, Livarot, La Pierre-Saint-Martin, Muret, and Sèvres – Grand Paris Seine Ouest. More amazingly, 12 million people will line the roadside(s) to watch the Tour, as each team passes – amounting to 198 riders, onboard 1400 bikes, carrying a total of 66,000 water bottles, 8,400 musettes, while they burn 123,900 calories – from start to finish.